At this festive time of year, it should be noted that there is generally no Inheritance Tax to pay on small gifts you make out of your normal income. This, of course, can include gifts you may wish to make for Christmas or birthday presents, and they are known as ‘exempted gifts’ for the purposes of Inheritance Tax. It should also be noted that there is no Inheritance Tax to pay on gifts made between spouses or civil partners. This would mean you can gift to them as much as you like during your lifetime, as long as they live in the UK permanently, but more commonly these types of gifts may also be made around the festive season or for birthdays or special events. 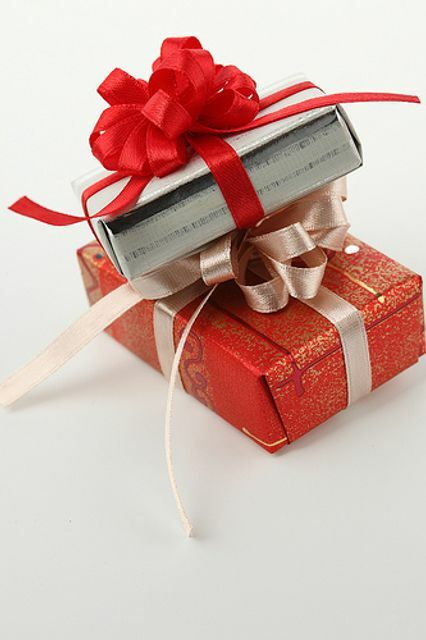 Are all gifts exempt from Inheritance Tax? The short answer to this is no as there are limits on the gifts you can make, even if these are classed as a Christmas or birthday gift. But, what is important is to know what you can gift and your limits. You can individually gift up to £3,000 worth of gifts each tax year without them being included in the value of your estate if you were to pass away. A tax year is from 6th April to 5th April. This is known as your ‘annual exemption’. You can also roll over any unused annual exemption to the next year if you had not used up your gifting allowance the year previously. However, you can only roll back a maximum of one year.